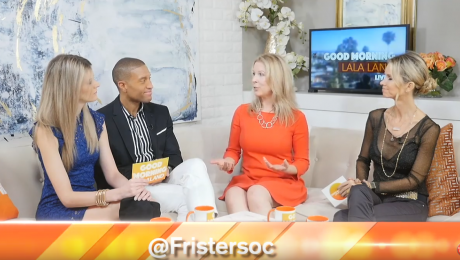 Founder and President of Fristers Ali Woodard shares of the support and education Fristers provides to help new parents navigate a sometimes confusing and overwhelming world in an interview with Good Day Orange County. 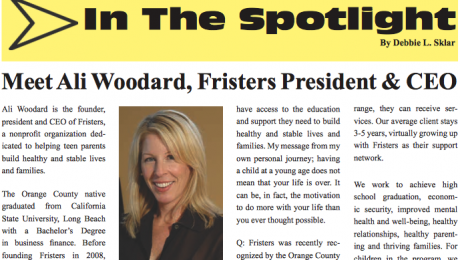 Founder & President Ali Woodard shares Fristers’ origin, mission, and the impact the organization has on the lives of teen parents and children in Orange County. 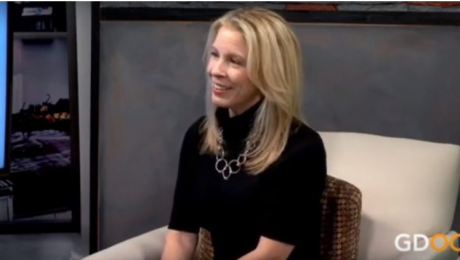 See the Interview.